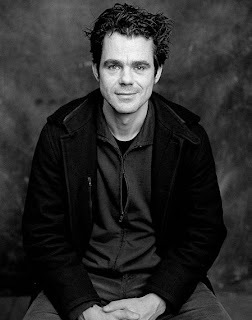 I highly recommend you visit Michael Guillen' The Evening Class blog to read the interview with Tom Tykwer, the director and screenwriter of the film PERFUME. Guillen talks with Tykwer about synesthesia, the power of smell and music, the twists of fate attached to releasing a film based on a bestseller (and with names that are perhaps too famous), his reactions to the Perfume Coffret inspired by the film, and about the process of transforming the book into a screenplay. Read our film review and leave a comment there or here - tell us about what you thought of the book and what you hope to find in the movie, and you will be entered to win a double pass to the premiere screenings in Vancouver and Toronto. Don't forget to mention which city you are from as we will be running two different draws for the two cities.